Offer valid only while stocks last. Offer valid only while stocks last. WARRIOR - Built for the Xpert in everyone Xpert Warrior safety hiker style laced boots continue the legacy of tough, rugged and good-looking safety footwear. 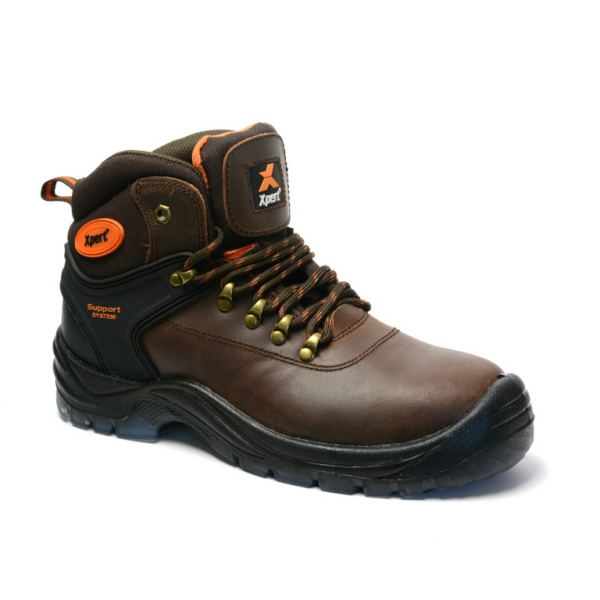 Full protection is ensured with steel safety toe cap, steel midsole and anti-torsion heel support system.